2 story brick front home on cul de sac lot! 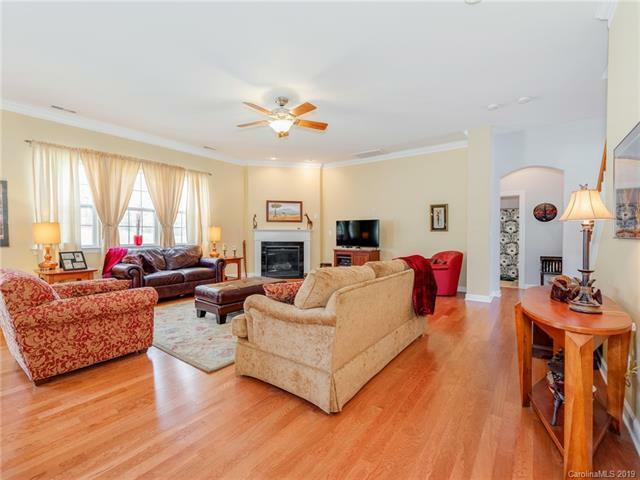 Spacious family room with gas fire place! Updated kitchen w granite counter tops, double wall oven, large center island with breakfast bar & plenty of storage space! Master en-suite with tray ceilings, walk in closet & sitting area. 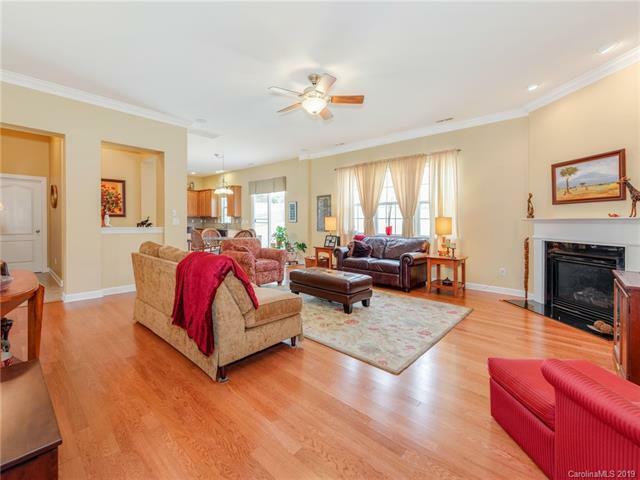 Over-sized master bath w dual sinks, soaking tub & separate enclosed shower are. 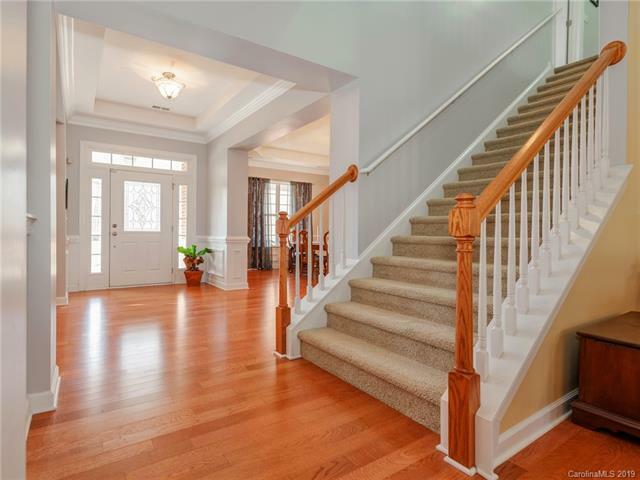 Additional bedrooms & bathrooms upstairs are spacious. Master closets and one additional closet has custom closet system installed. Over-sized bonus room that is perfect for whatever suits your needs! Patio off the back of the home overlooking large back yard. Yard backs up to tree lined area for added extra privacy. Home has front yard irrigation system. Great events held by downtown Waxhaw as well as the neighborhood community. Come see this home today!